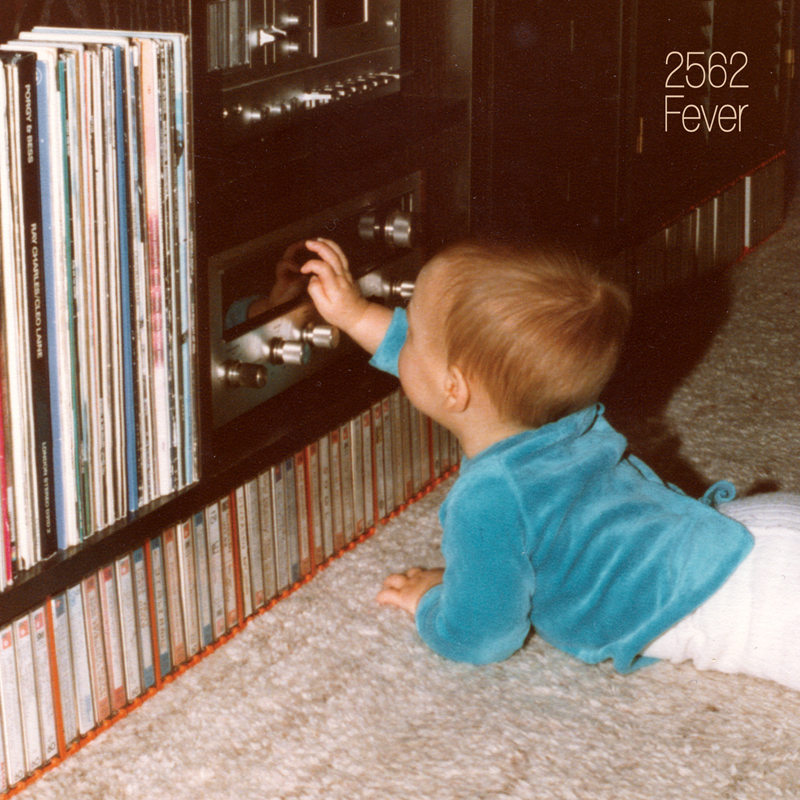 On SATURDAY 9TH APRIL The Tube will be hosting the album launch of 2562’s new LP release, ‘FEVER’. 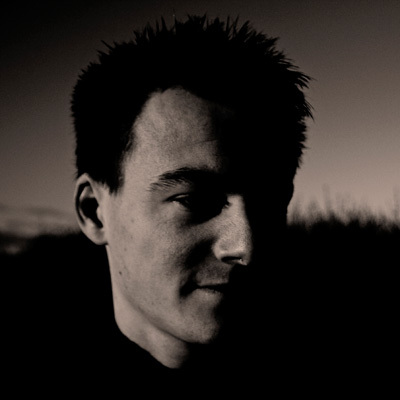 2562, otherwise known as Dave Huismans – A Made Up Sound is another moniker he goes by – is globally renowned for combining the sounds of Dubstep, Broken Beat & Techno to create something truly unique. After the great acclaim which his first full length ‘Aerial’ received, 2562’s latest LP ‘Fever’ promises to be no different. 2562 – KAMELEON released on the ‘Aerial’ LP. 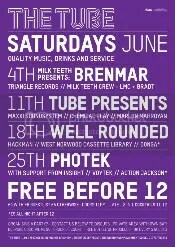 This rare Brighton date at The Tube will see Huismans playing material from his new LP, alongside music that has influenced him and music that will no doubt influence you. Come down to be blown away. 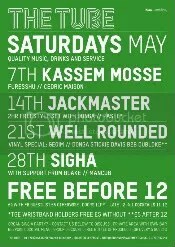 Support from STICKIE DAVIS b2b with DUBLOKE, plus ALEX BLACK of Nightmoves Brighton. 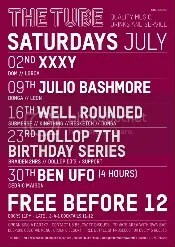 £5 entry all night | For more info check out the Facebook Event Page HERE.